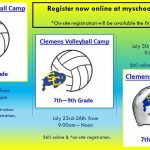 Multiple Teams · Jul 5 You still have time to register for Clemens Volleyball and Football Camps! 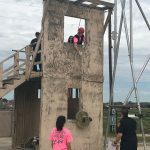 Multiple Teams · Feb 28 Clemens Volleyball works out with the Schertz Fire Department. 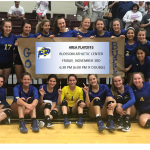 Multiple Teams · Nov 2 Congratulations to Lauren Teske, OH for Clemens! 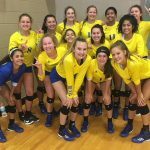 AVCA announced the 2017 Girls Under Armour All Americans! 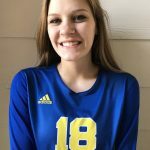 Lauren Teske made Honorable Mention for Under Armor All-American. Out of 620 nominees, she made the list of the top 150 in the nation. Great Job, Lauren! 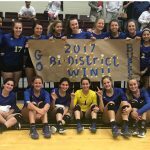 Multiple Teams · Oct 31 Volleyball – Bi-District Champs! 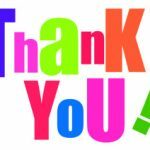 Multiple Teams · Oct 1 THANK YOU Volunteers!